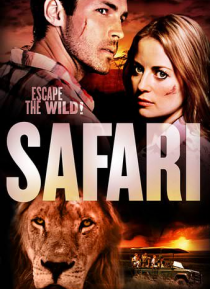 A found footage film set in the South African wild, where animals and poachers rule. A Young Zulu girl, Mbali, meets an American tourist group on safari. The group enter uncharted hunting grounds where they are forced to face the untamed wild.